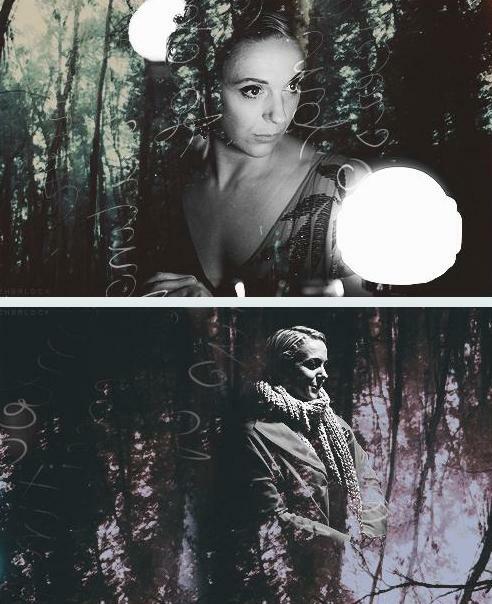 Mary M. Watson. . Wallpaper and background images in the Mary Morstan Watson club tagged: photo amanda abbington mary morstan watson sherlock.